Giveth is a community of Makers that is building the Giveth Galaxy, our ever-extending collection of initiatives that is driving Blockchain for Good innovation. Giveth strives to model the DAC concept as one of the first non-profit blockchain based entities. If you would like to contribute please get involved by taking a look at our Contributors Guide. We are a Community. 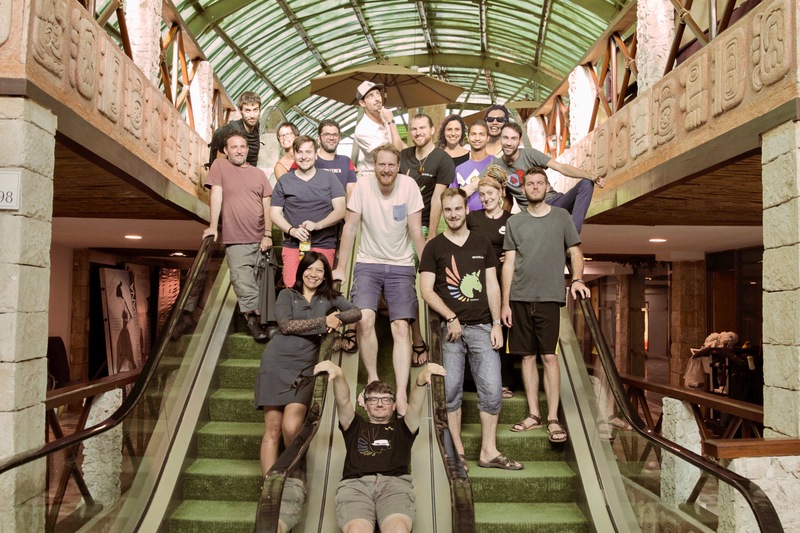 The individual members of the Giveth DAC call themselves Unicorns and are a rag tag group of white hat hackers and social pioneers trying to make the world a better place. Our common goal is to develop the Giveth platform, the team’s drive is defined as supporting transparency, open-source development, co-creation and collaboration. See Team Organization for more information. We are moving towards a fully Decentralized governance system. We have been using our different iterations of our DApp to compensate the team members’ efforts in a way that shows milestone achievements towards the common vision. We believe in the self-organizing power of holacracy, which we apply in the organization of tasks, our Slack channels and during our governance meetings. Visit Governance model for more information. DAC stands for 'Decentralized Altruistic Community' and is a meta-description for anybody engaging in a process to alleviate some problem in this world with time and effort. Read more here.